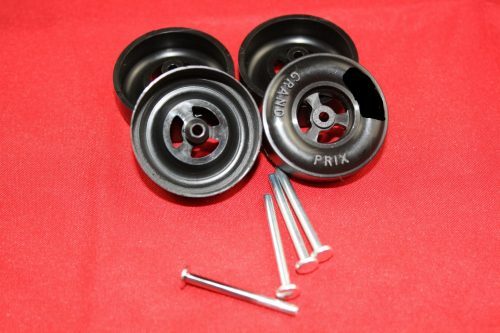 The Javelin Pro SS Pinewood Derby Axle, like other variety of Derby Axle, is composed of the same purpose for the wheels, and it is to create a faster speed for your derby race. Javelin utilize a larger .093 inch bearing surface than the standard 0.088 BSA axle. This is for your Ultimate wheel central point to pivot fitment, predominant wheel strength, and unmatched speed. 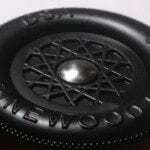 This Pinewood derby axle is made to create a perfect fit for the inner wheel. 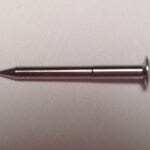 The main shaft is then reduced to a standard typical size of .088 at the tip of the nail. 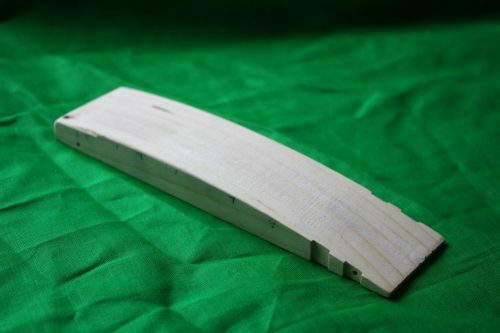 This allows the Javelin in working with the openings located in every brand of Pinewood Derby Kits. This Pinewood Derby Axle is made to with a larger bore to ensure a better fit to the inner wheel hub to help prevent it on wobbling. This product also contains more specific features that can help the rider to have a more pleasant ride. It is also a need for every Derby enthusiast for them to be able to have their Pinewood Derby as best as it already is. 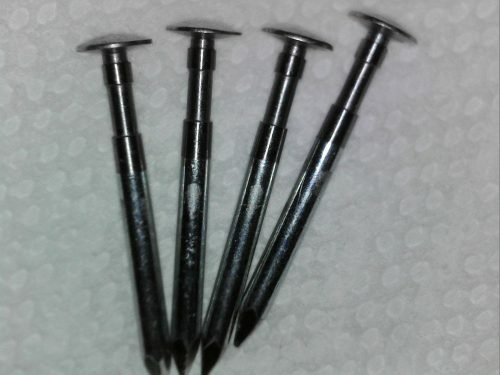 You will not even the problem with the steel for it is already corrosion free, now the only thing you have to worry is getting back to the track. This product has a chamfered polished finish to the head that the customer is looking for in one. This gives the best choice for your wanted product. 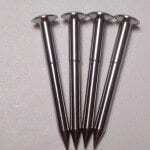 It is made of 100% premium high-grade steel which means it will pass a magnet test. This Javelin Pinewood Derby Axle can be found at Derby Dust, and you can browse their website and other products you want. 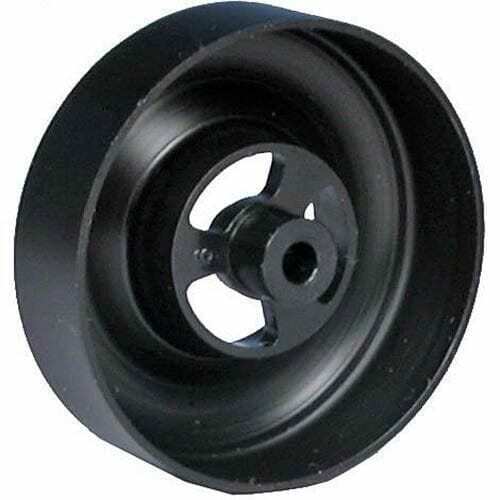 They also have a variety of Derby Axle that you can choose from in the market. No hesitations, for they give the best quality for your product. You can view their contact details and other information for further questions.